The gym has everything you need to improve or maintain your fitness. The club also has a heated indoor swimming pool, with integrated relaxation pool, and is the ideal location to enjoy some leisurely swimming while being surrounded by idyllic views of the countryside. We are also able to offer swimming lessons. Our sauna and aromatherapy steam room are wonderful for relaxation and will soothe your stresses away. 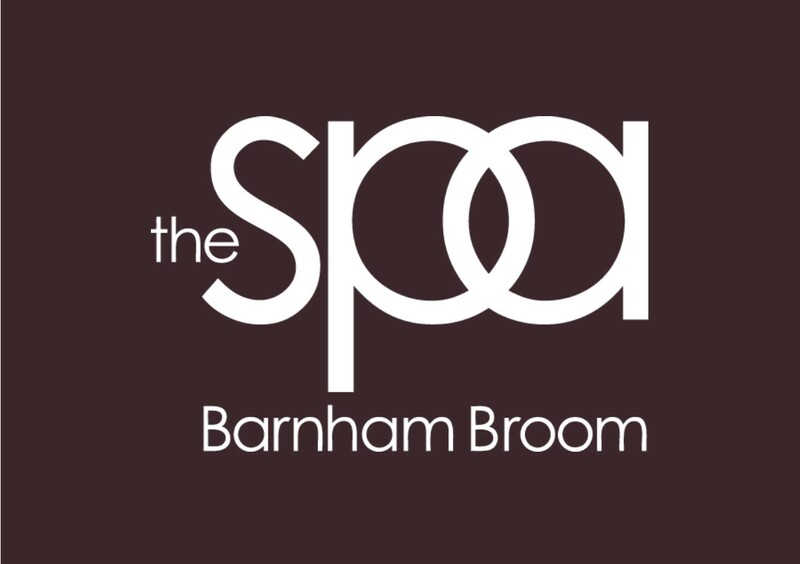 And, our luxury Spa is close by offering a range of fabulous treatments for when you feel the need for a bit of extra pampering. 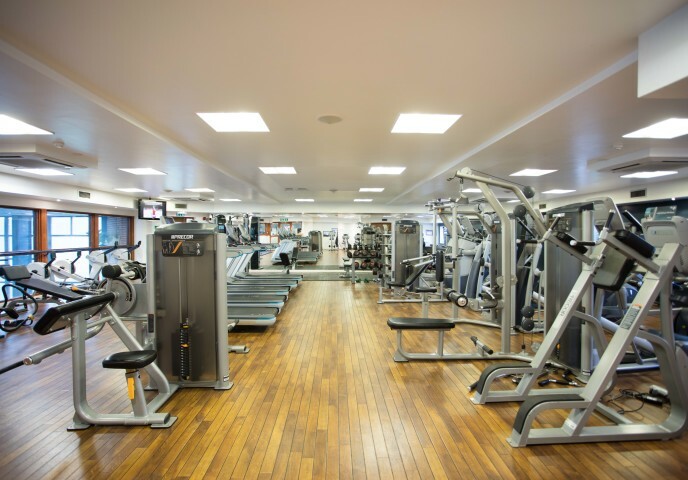 If you’re staying in the hotel, you’ll be able to use all the facilities in the health and fitness club for free. The Edge Health and Fitness Club is an ideal place to unwind and refresh yourself after a round of golf or a hard day’s work. And, of course you can then enjoy a drink and something to eat in the Sports Bar or our award-winning restaurant The Brasserie.